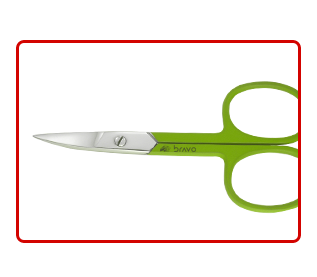 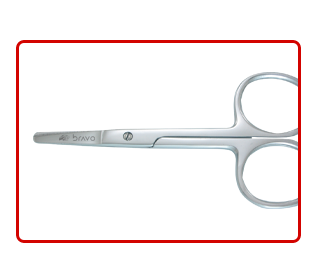 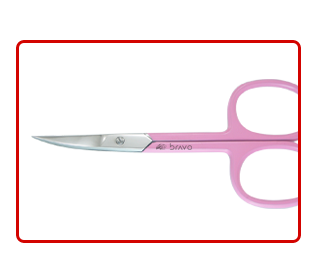 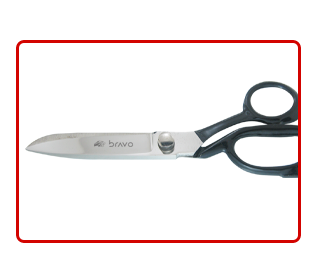 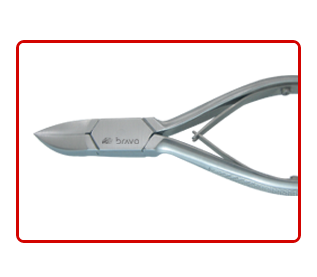 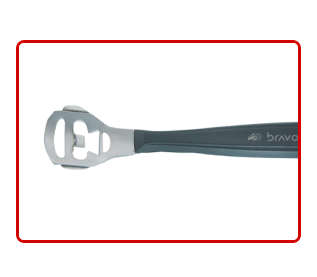 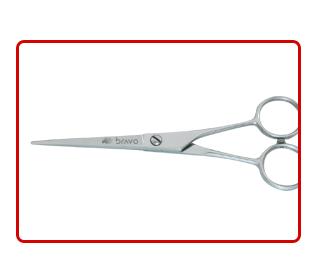 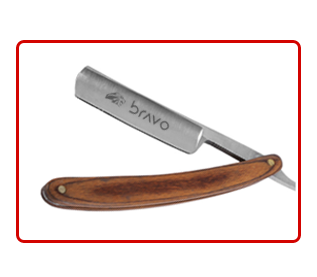 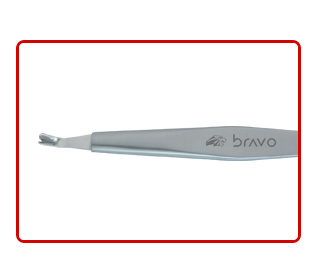 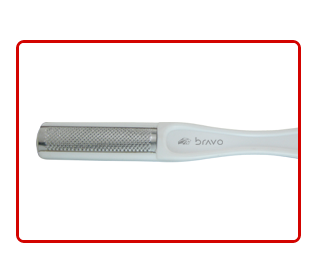 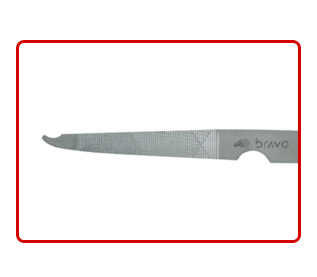 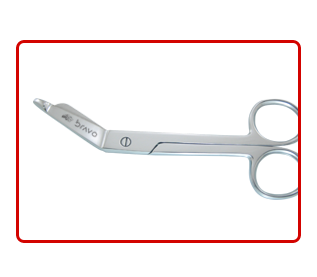 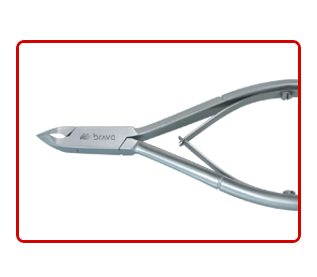 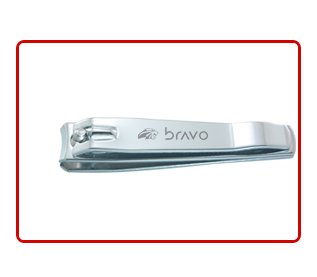 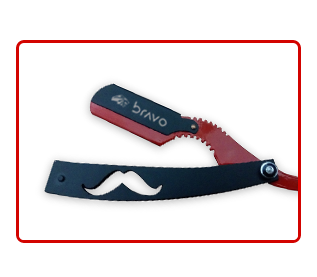 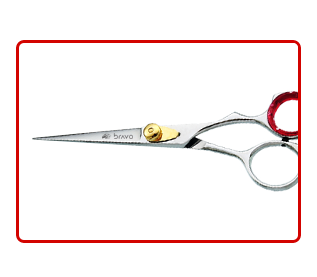 Bravo Instruments have a complete range of Barber Shaving Razors & Personal Shaving Razors and Shaving Accessories, Our Razors and Safety are made of the finest quality Japanese Stainless steel for maximum hardness and toughness. 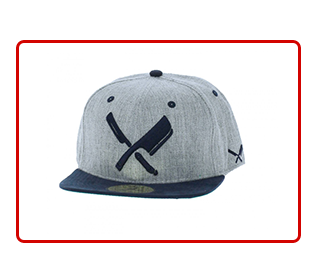 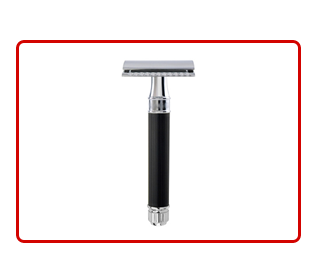 The edges are razor sharp offers Precision Shave for all Shaving styles. 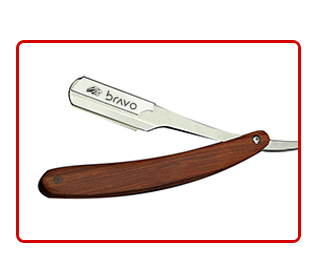 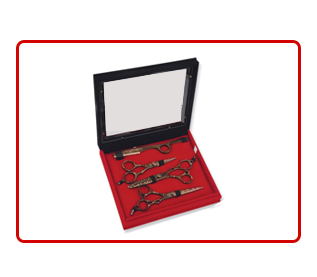 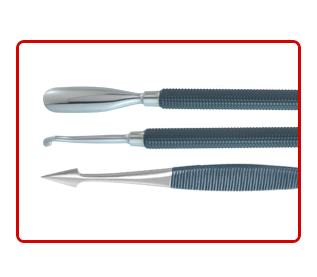 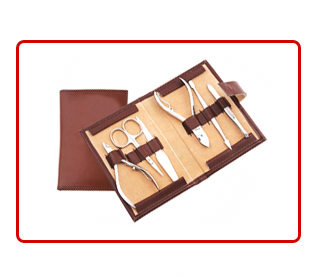 Professional Barber Razors with Wooden, Plastic handles for comfort and control. 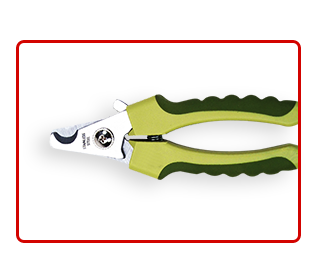 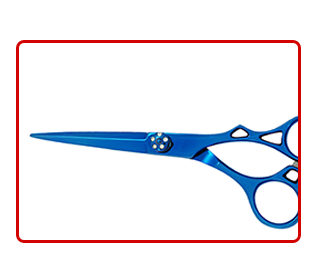 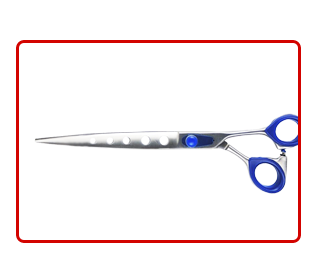 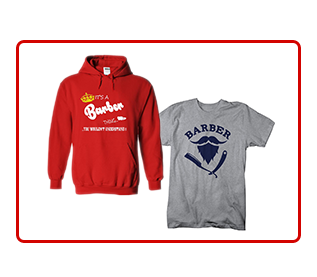 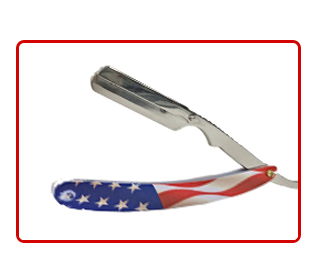 Our Barber Razors will last longer and to provide excellent cutting experience. 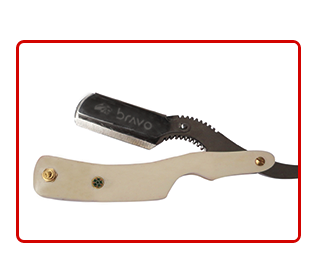 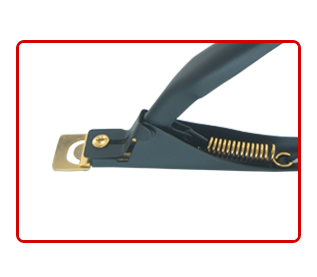 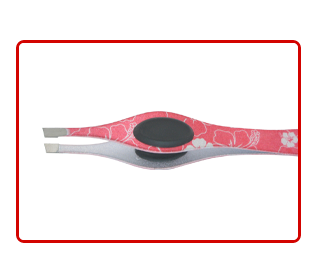 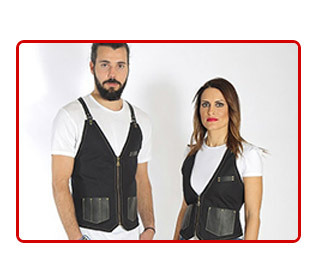 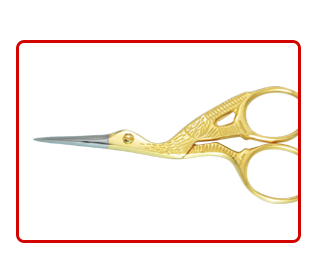 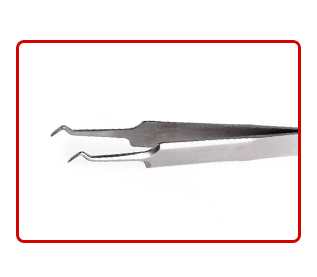 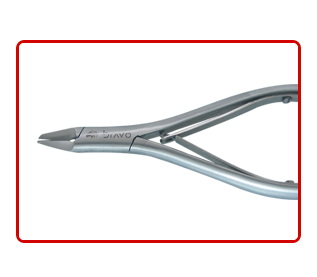 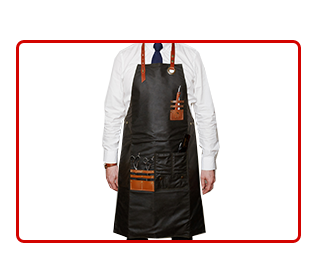 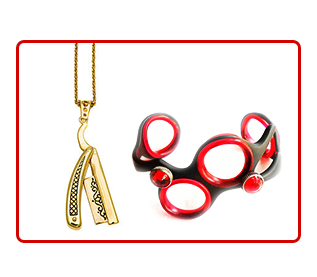 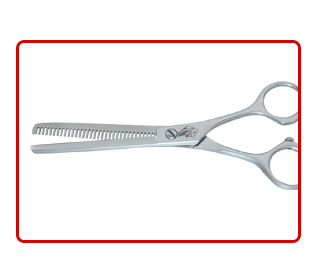 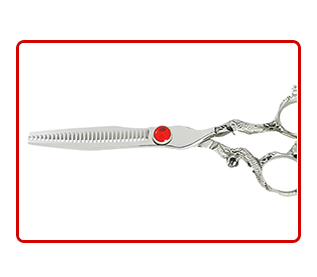 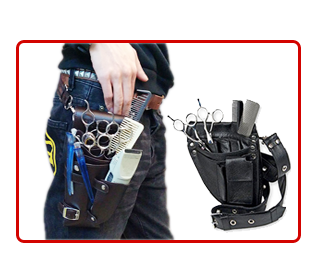 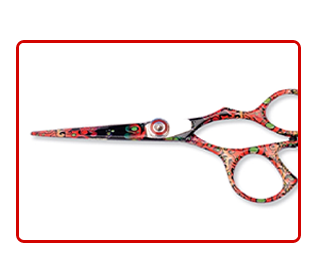 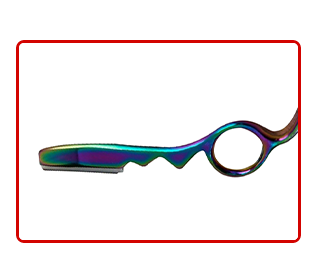 We are sure that you will find the ultimate Razor of Professional Razor for your needs. 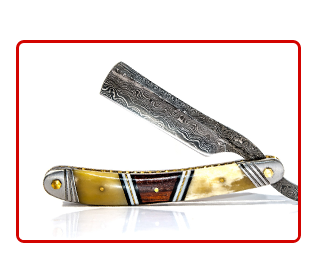 We have a full range of Razors including Bone Horn Razors, Cut Throat Razors, Damascus Razors, Plastic Handle Razors, Steel Handle Razors, Wooden Handle Razors, Shaper Razors, Personal Safety Razors, Butterfly Safety Razors. 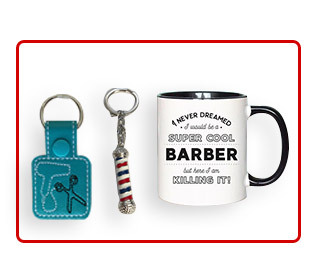 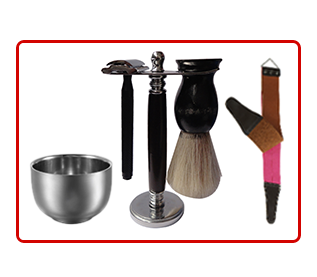 We also offer full Shaving Accessories such as Shaving Cups, Shaving Brushes, Barber Brushes, Razor Stands and Razor Strops.